This high quality 300gsm glossy A4 card is perfect for printing upon using laser printers. Ideal for printing digital photographs, toppers and documents upon. 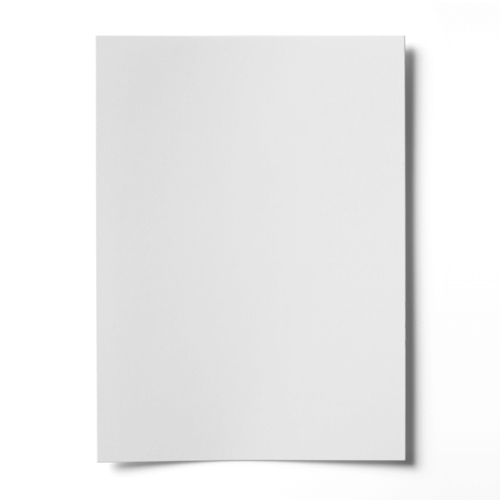 With the extra gloss on both sides, this white A4 card gives a real effect to any document. Use mostly with decoupage and leaflet printing. Good quality product, well packaged and quick service. Very quick service and the card is good quality. Couldn't ask for more.